Trixie may not love to squeeze into impossibly tight spaces like the Incredible Bendable Boo, but she is a tiny little cat and thus can curl up even in some of Boo’s smaller boxes with relative ease. 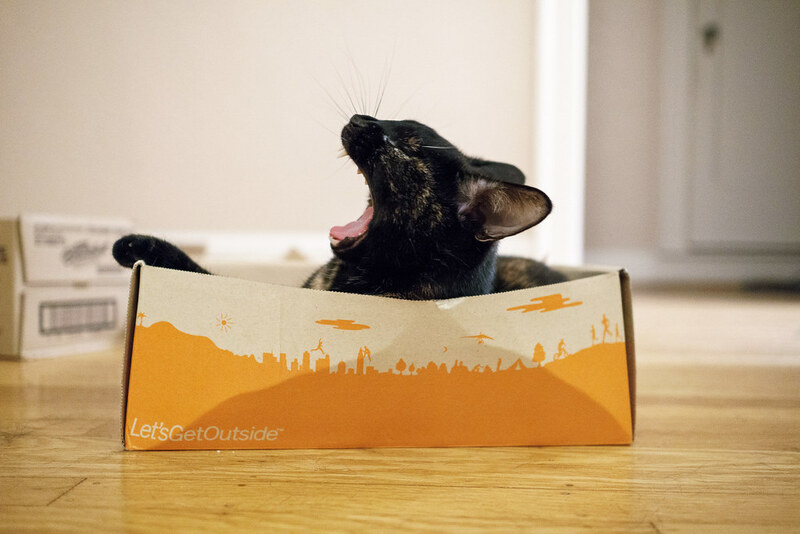 This entry was posted in Pets and tagged cardboard box, cat, hardwood, shoebox, tortoiseshell cat, Trixie, yawning. Bookmark the permalink.